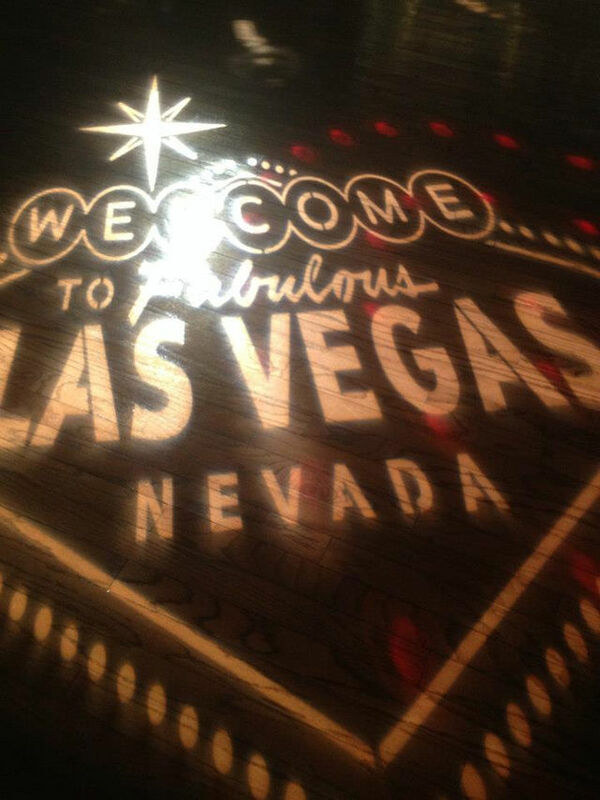 We provide EVERYTHING including Professional Dealers, live auctioneers set up and break down, chips, EVERYTHING for an amazing Las Vegas night! 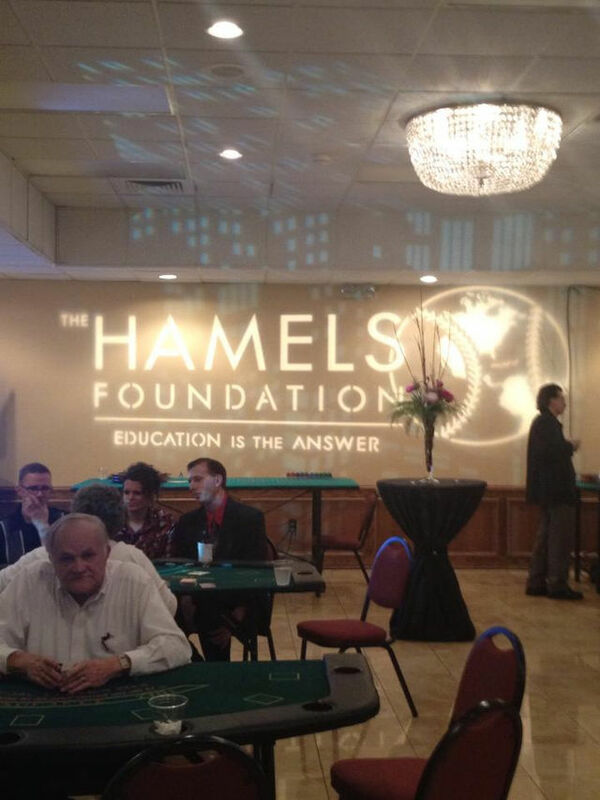 Great for company Christmas parties, and fundraisers. Other corporate party ideas include DJ only events, team trivia parties, traveling photo studio, karaoke and more! 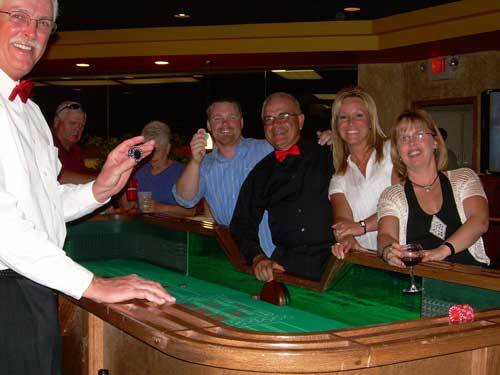 We can provide your group with Professional Craps tables, Blackjack tables, Poker tables, slot machines, Roulette, and Let It Ride. We are currently the only company in town to offer Let It Ride! One of the most popular games at this time is of course Texas Hold’um! 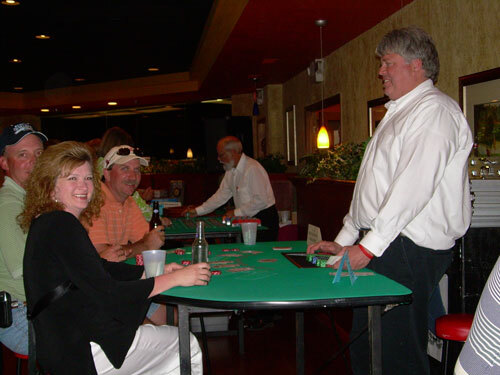 We can run a professional tournament for any number of people for any party including fundraisers! We do all the work on the day of the party, all you are responsible for is getting the people there! Let our professional staff do the rest!